This Holiday Accents fabric is new and cut right off the bolt. The fabric is 100% cotton. 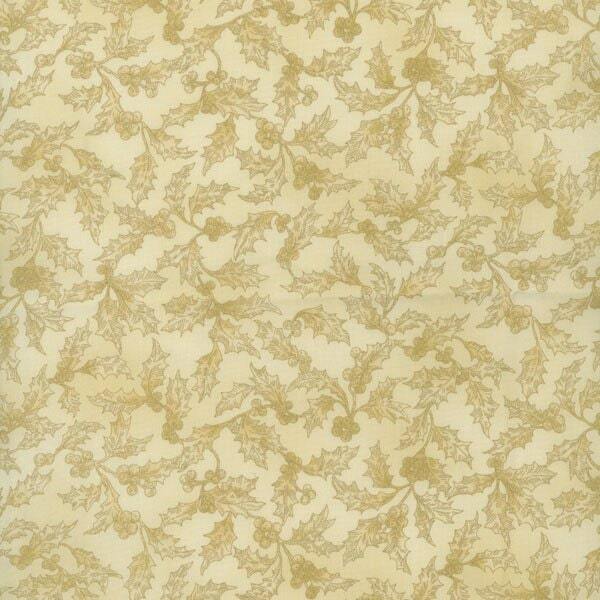 It is a beautiful Cream fabric with Gold Holly, perfect for Christmas! !